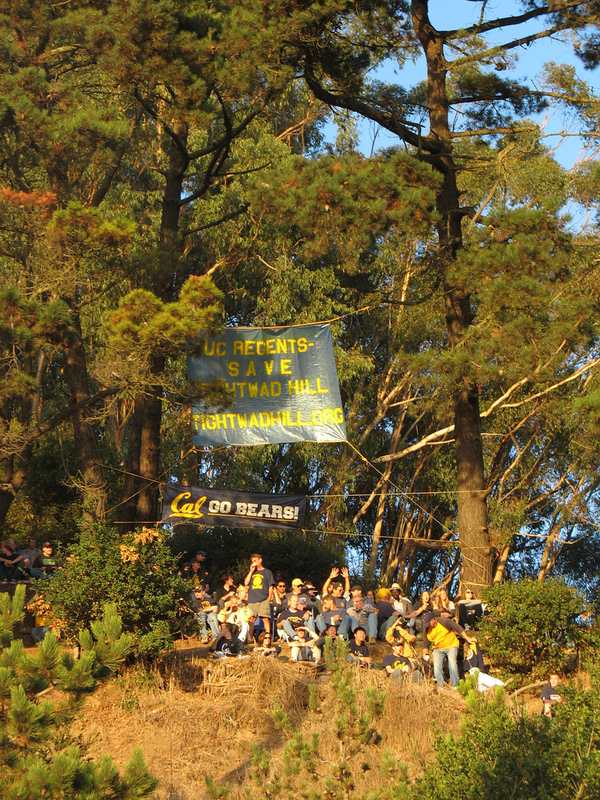 UCB recently settled a lawsuit  with our hillside football fans. The settlement requires that the university “consult(s) with the plaintiffs before altering the eastern side”. It does not guarantee that dwellers of Tightwad Hill  get to keep their free seats. In other words: there might be a mumbled conversation on the matter over a cup of coffee and donuts, but try not to hold your breath. Oh well, it’s the most we can ask for, for now. Surely the university is tired of putting out these forest fires of lawsuits , so to speak. We’re counting down the minutes ’til hill-sitters start setting up camp, protest sign in one hand, ice-cold brewski in the other.